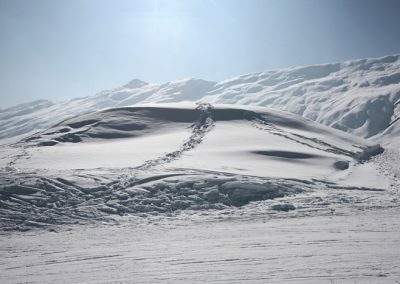 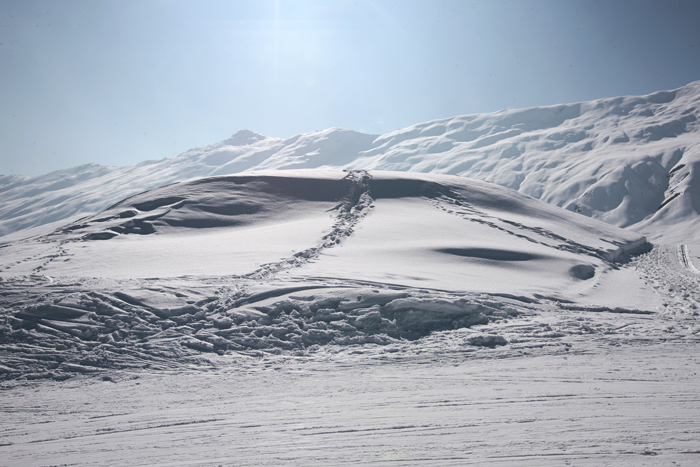 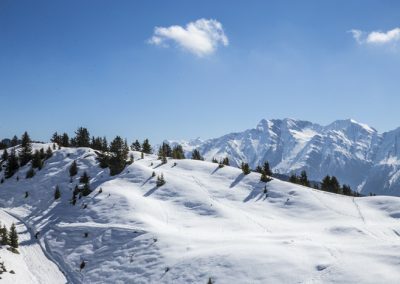 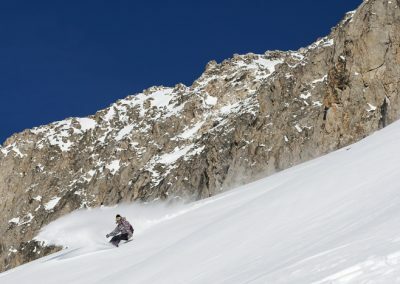 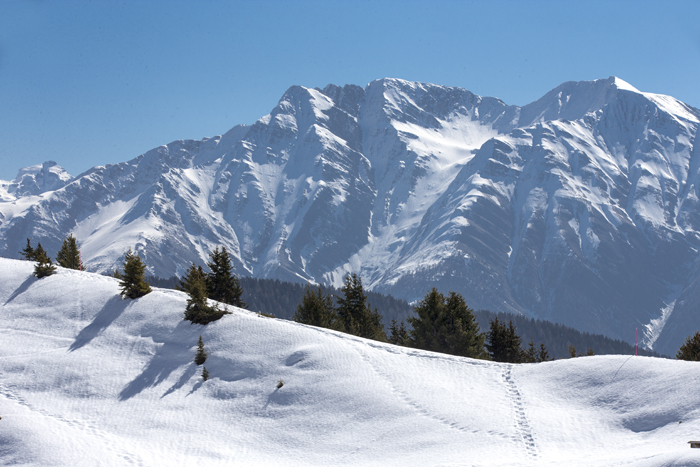 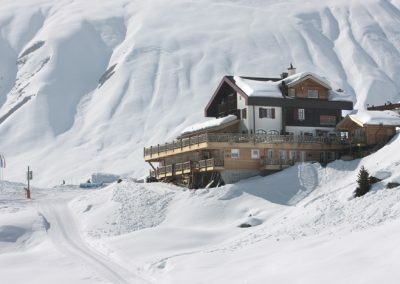 Snow-secure until mid-April, very wide ski runs, no waiting at the lifts. 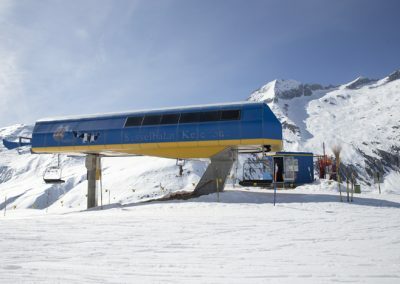 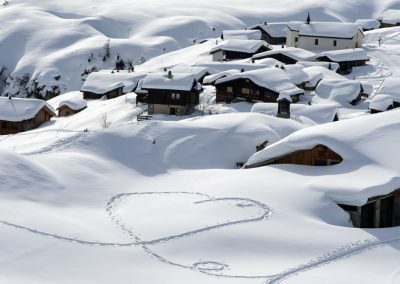 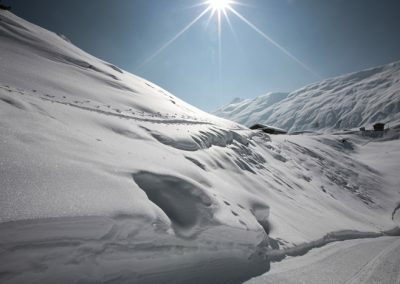 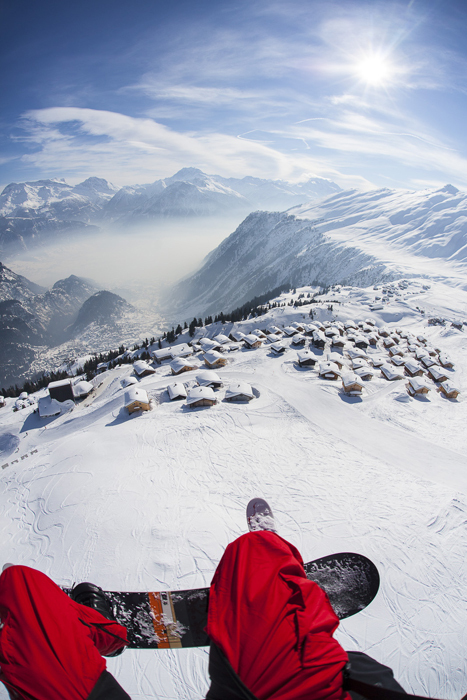 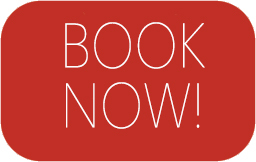 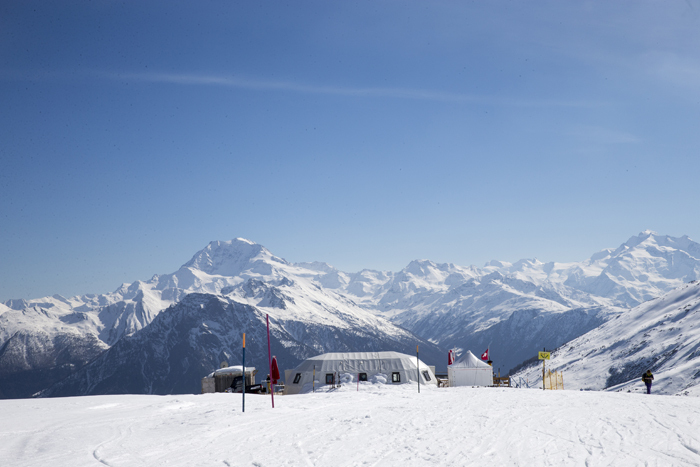 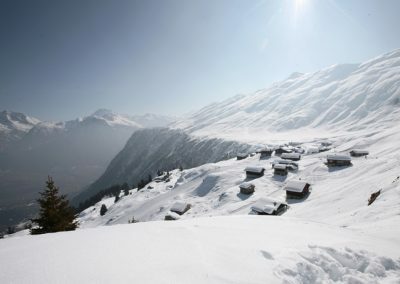 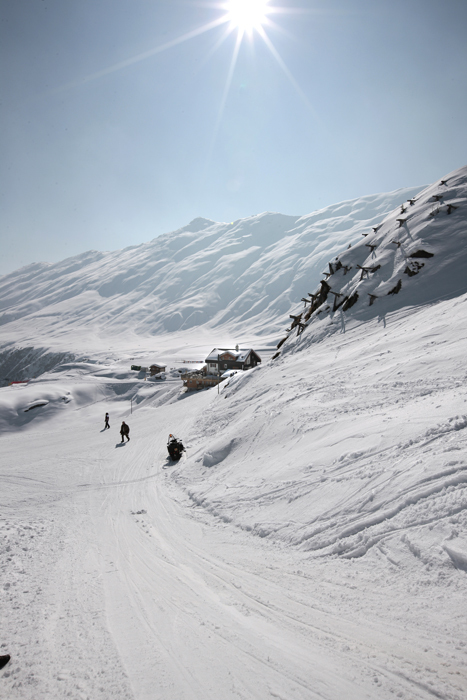 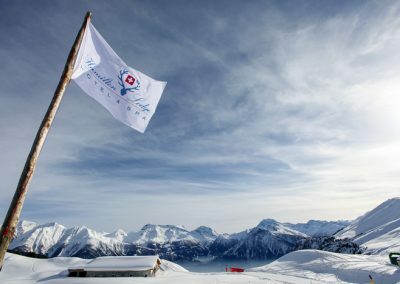 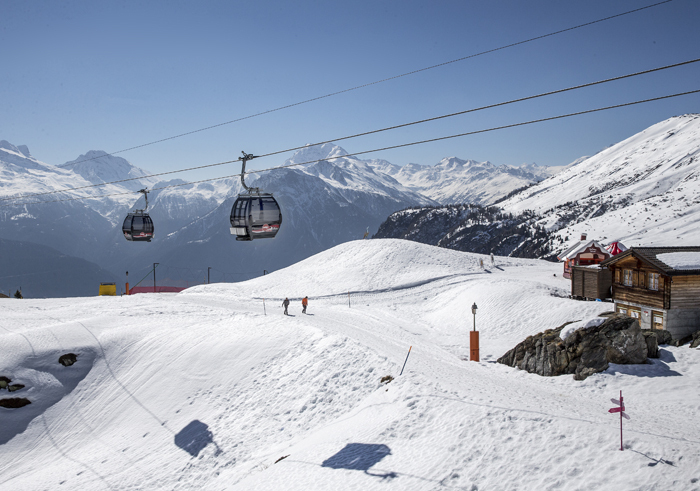 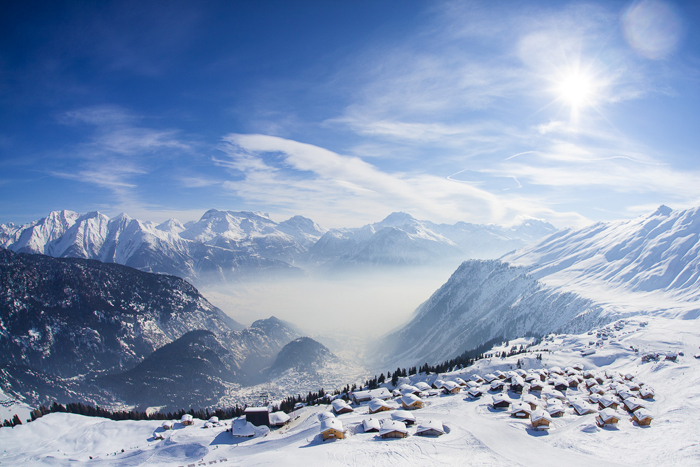 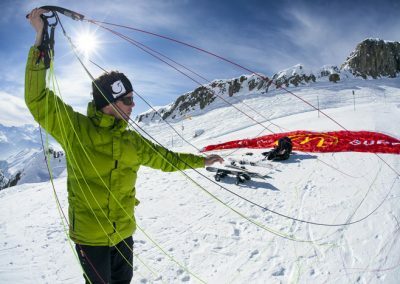 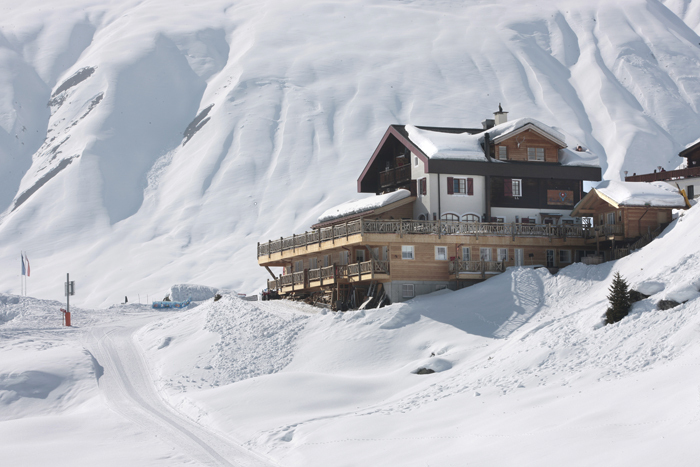 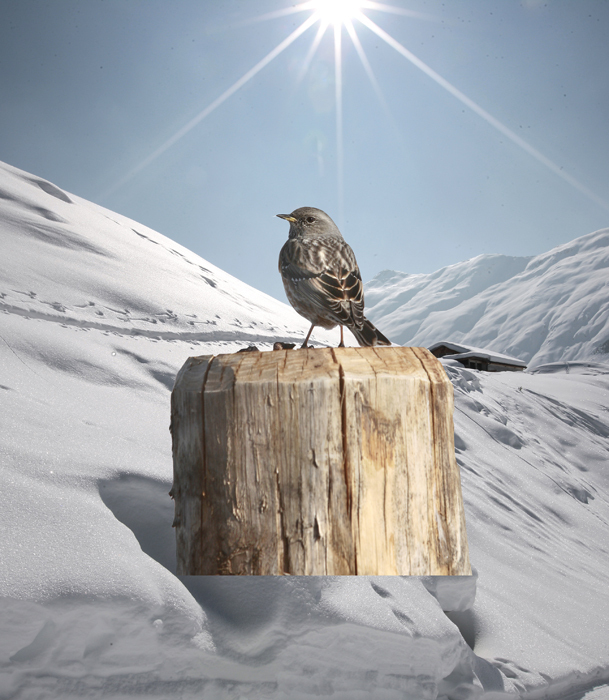 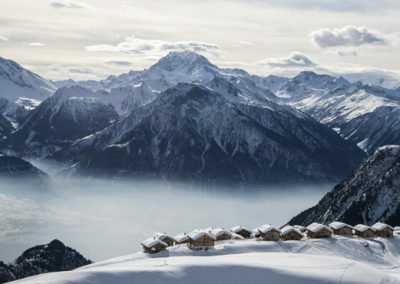 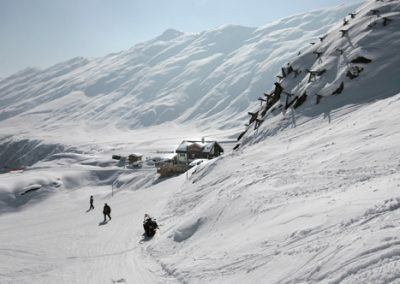 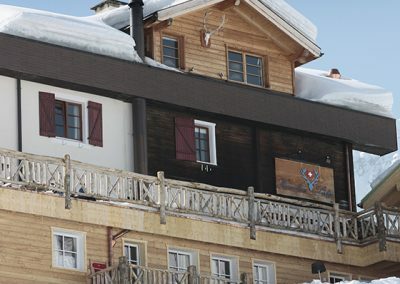 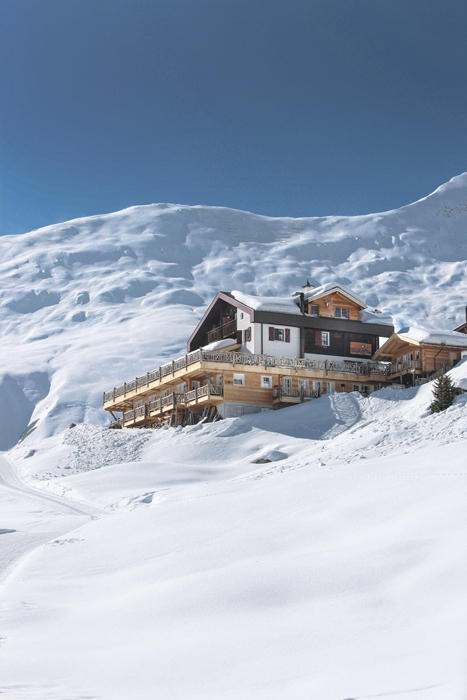 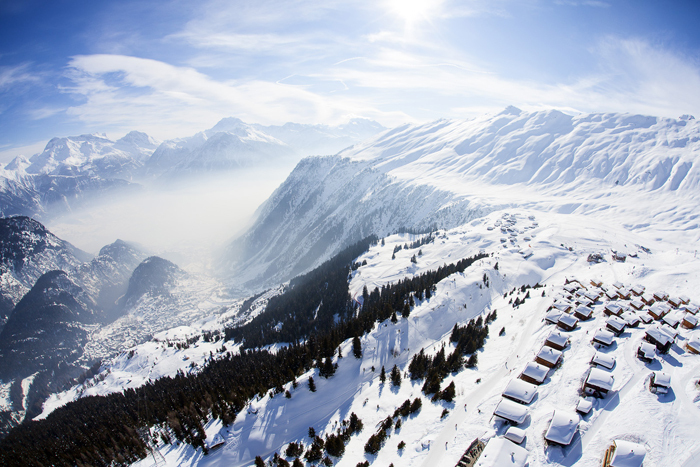 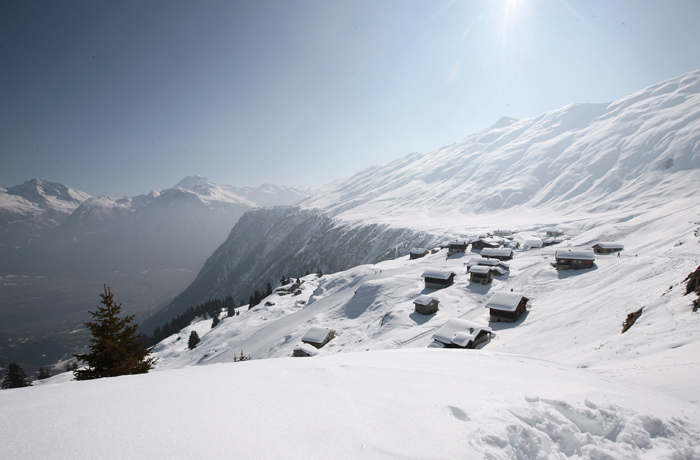 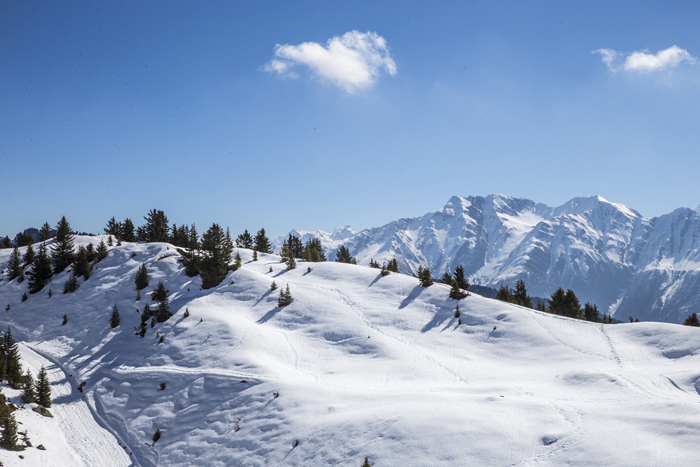 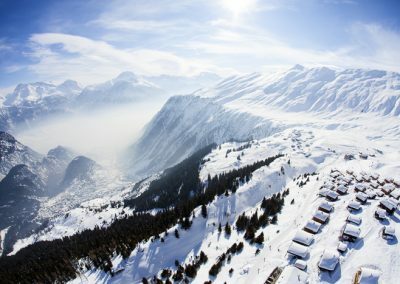 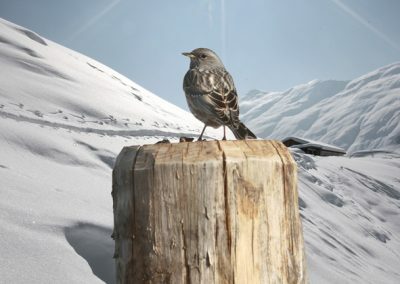 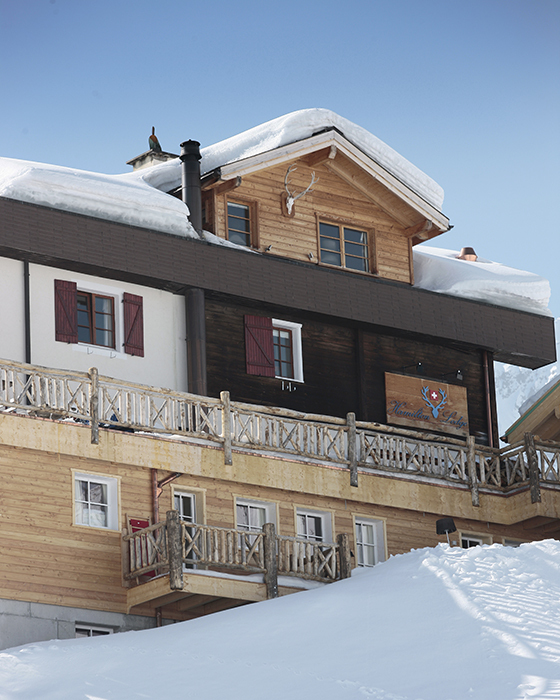 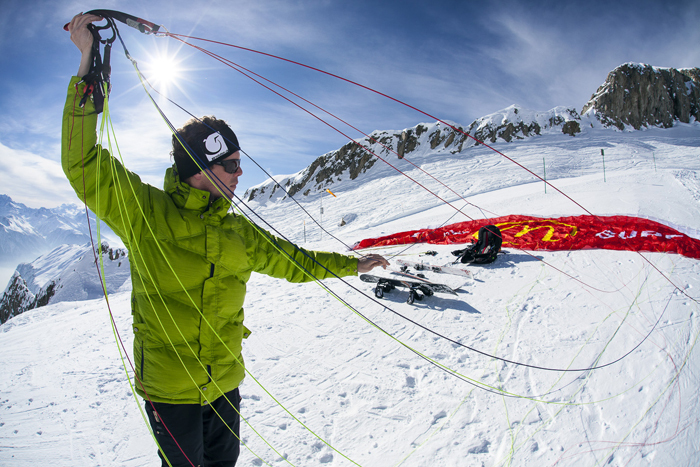 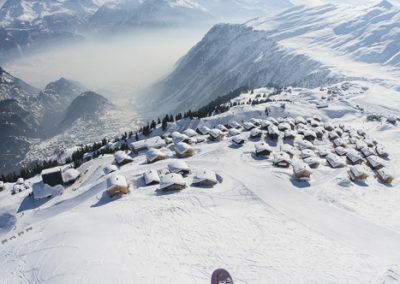 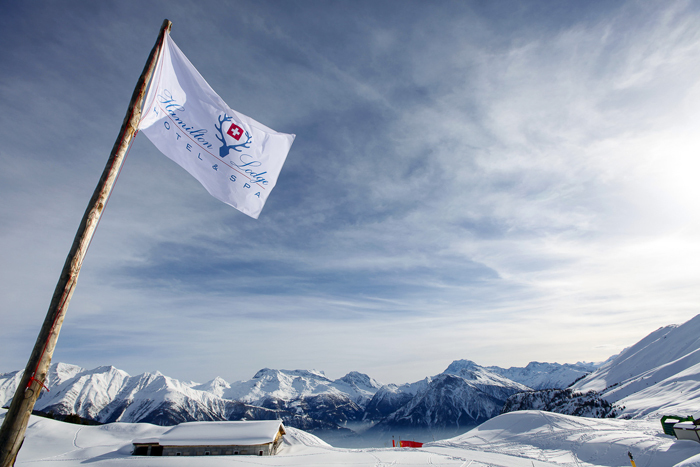 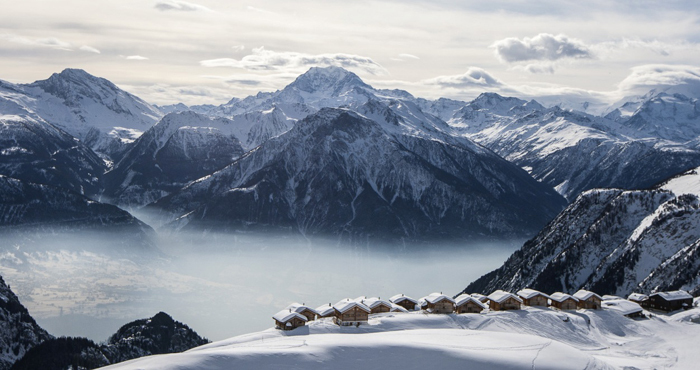 Our lodge lies at the heart of the Aletsch-Arena, right next to the lifts and the ski school. 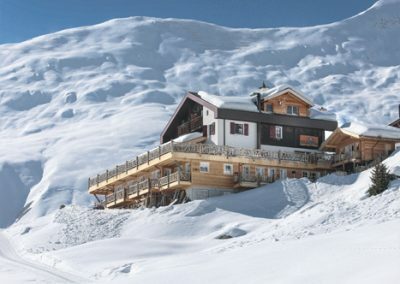 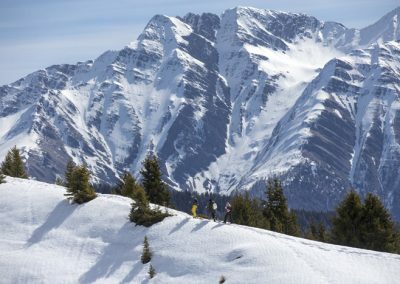 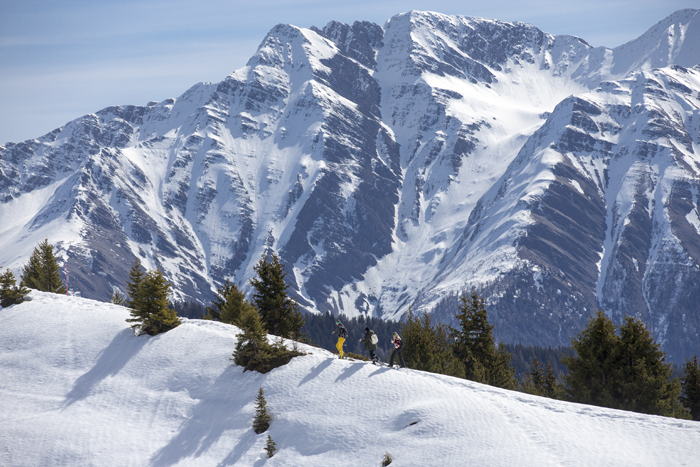 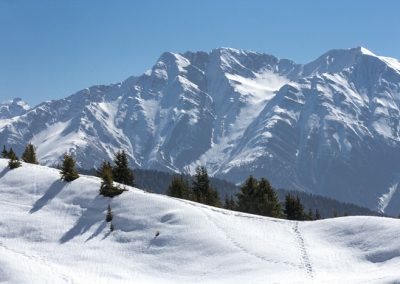 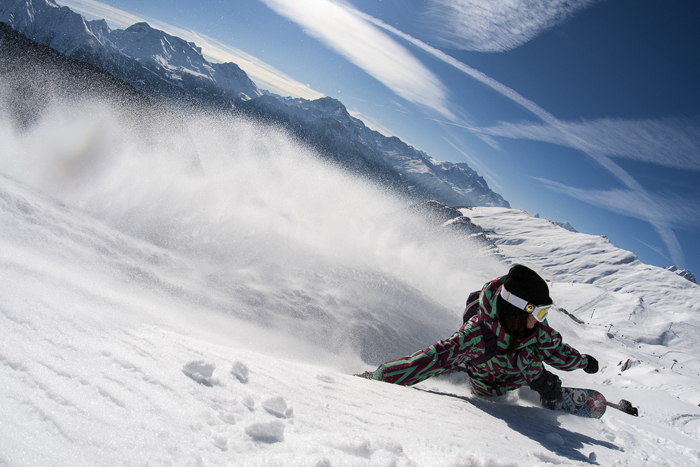 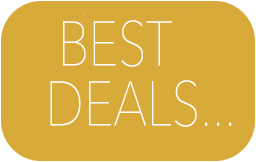 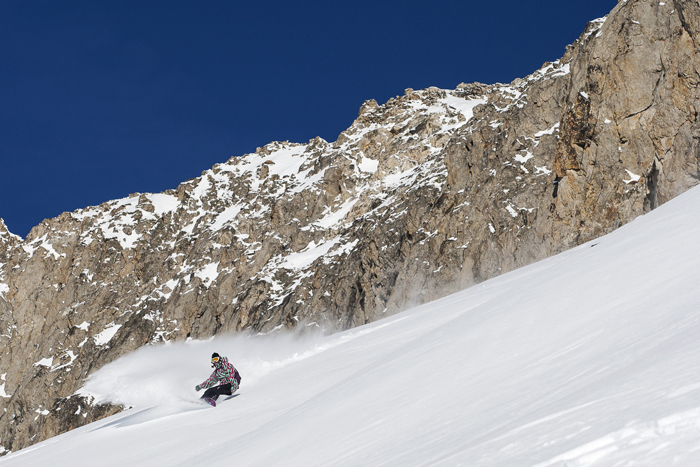 Highly suitable for families, but also for snowboarders and off-piste skiers.